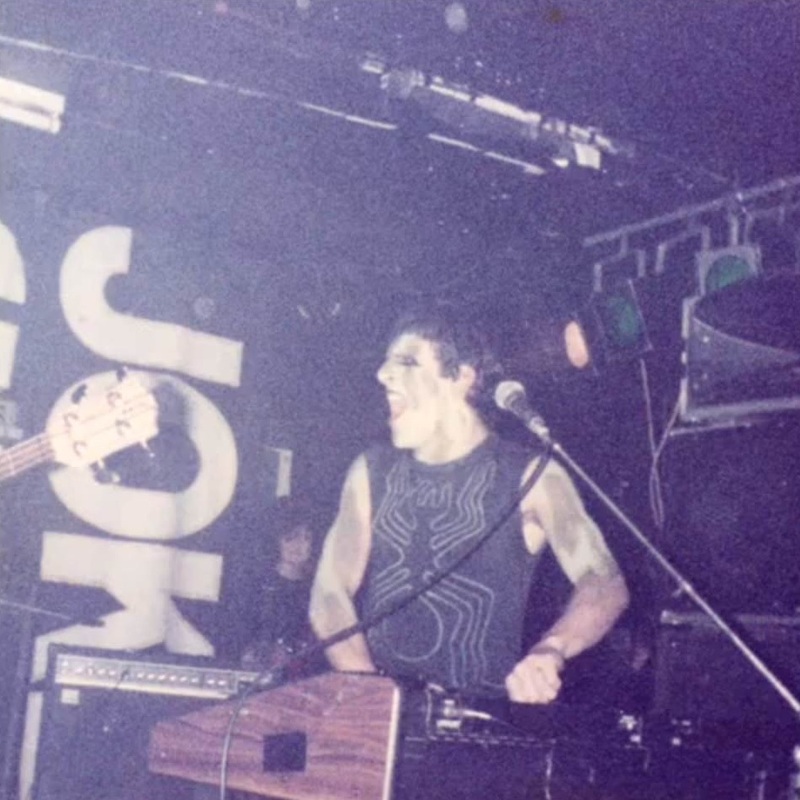 Killing Joke toured a handful of dates in December 1982, when they were obviously previewing material for the following year’s Fire Dances LP. The setlist below is from the legendary Klub Foot gig at the Clarendon Hotel on 14th December 1982, and four Fire Dances tracks make it in. Nestled at track eight of the set is “the Hive”, a track which has never made it to an official release – it may never have been recorded – but it has surfaced in two separate live recordings from these dates, and it’s worth a listen. The track is definitely from the Fire Dances stable – the guitar sound and style from that LP stand apart from their other early recordings – and this has that same sound. It’s a down tempo, tom-tom thumper with Jaz’s characteristic dystopian overlaid – the hive/drone message – prevalent in so many Killing Joke songs.